Moshe C. Chasky, M.D. FACP completed his fellowship in Hematology and Medical Oncology at Fox Chase Cancer. He received his medical degree from Tel Aviv University-Sackler School of Medicine. 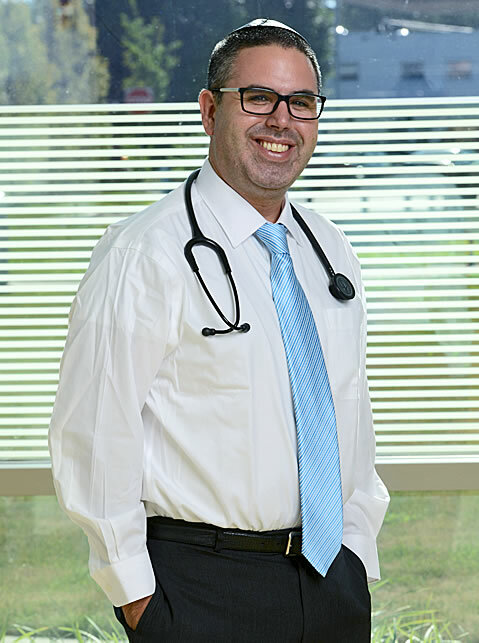 Dr. Chasky completed his Internal Medicine residency at NYU Downtown Hospital. Dr. Chasky serves as the specialty coordinator for Hematology and Oncology within the IM program of Jefferson Health. Dr. Chasky completed the Leadership Development Program at the American Society of Clinical Oncology in 2015-2016. Dr. Chasky has taken a leadership role at the American Society of Clinical Oncology and currently serves on the Clinical Practice Committee as well as the Clinical Education Committee. Dr. Chasky was elected to lead the Care Delivery and Practice Management Track for the 2018 ASCO meeting. Dr. Chasky has been elected to be the ASCO liaison to the American Society of Hematology for 2017. He also serves on the board of directors for the Pennsylvania Society of Oncology and Hematology. Dr. Moshe Chasky has been chosen by his peers in the 2017 Philadelphia Magazine’s Top Doc List. The list includes the Philadelphia region’s best physicians.